This exciting race day in DownCity will host a marathon, half marathon, 5k and kids fun run. 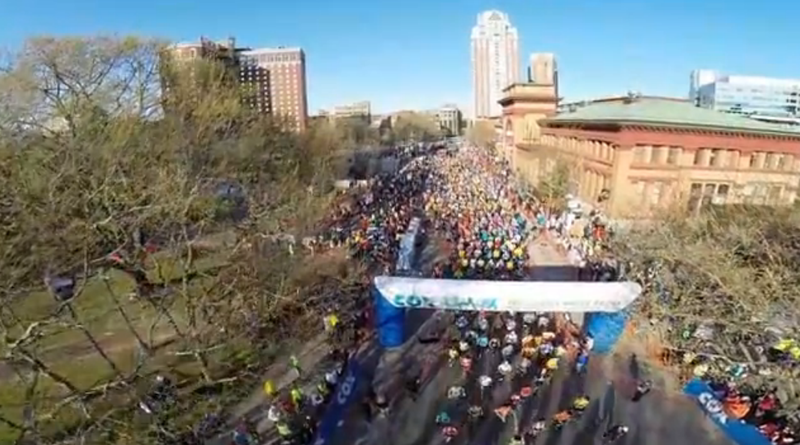 The Marathon will start at 7:30 a.m. Sunday in Downtown Providence, Rhode Island. 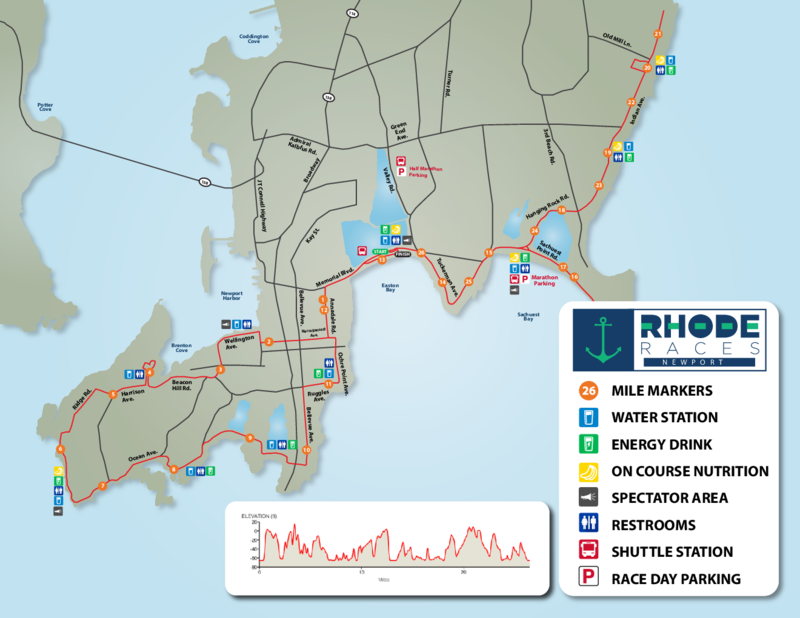 The Half Marathon will start at 8:00 a.m. from the same location. The 5k will follow at 8:15 am and the kids race with take off at 8:20 all from the same great downtown running festival. "This event keeps getting better. 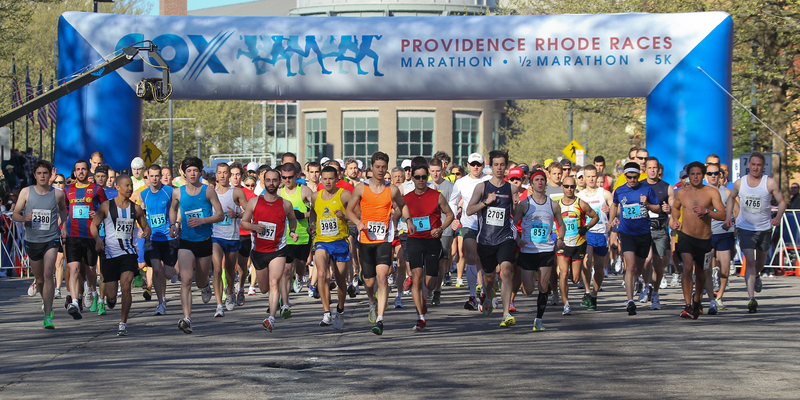 There are only two marathons in Rhode Island and this is the biggest event." MATTAPOISETT — The students of DREAMFAR really know how to go the extra mile. Just a few months ago, even running a half mile was difficult for the students involved in Old Rochester Regional High School’s running club. 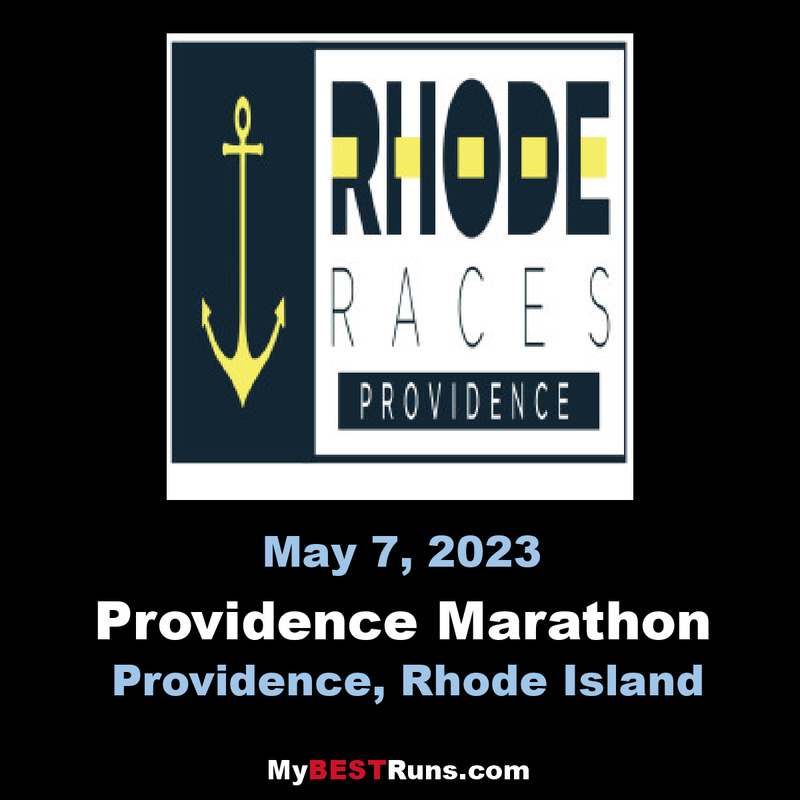 Now, with the May 7 Providence Marathon in their rearview mirrors, they can see - literally and figuratively - just how far they’ve come. The DREAMFAR program is a high-school marathon program that offers students the chance to train for and run in a marathon. Students in Old Rochester’s program, introduced by teacher Megan Hall last year, spend the school year slowly working from running a half-mile to running a marathon distance, running in several 5ks and half-marathons along the way. As one DREAMFAR member, Alex Wurl, explained, all of the students trained three times per week. Tuesdays and Thursdays were “short distance” running days. Saturday, however, was the day for long runs. The students would add a mile or two to their overall running distance every week. Along the way, they found themselves training in biting wind, cold rains, and frigid snow. When they saw the finish line of the Providence Marathon, it was all suddenly worth it. That’s not to say the final miles weren’t exciting, even if they at times seemed like an insurmountable challenge. The cheering crowds were much needed encouragement for the weary runners. Wurl paced himself hard enough to collapse on the other side of the finish line. Jelly legs or no, he was shortly at the sidelines again to cheer his teammates on. A26.2 mi route in Newport, RI, United States. The route has a total ascent of 747.42 ft and has a maximum elevation of 15.75 ft. The first half of the course highlights the best of Newport with craggy shores, wide open ocean vistas, historic mansions and intricate architecture. After passing Easton’s Beach at the half way point, the full heads out to Middletown past Hanging Rock and Surfer’s End to a challenging course with more gorgeous views. The race finishes back along the water at Easton’s Beach. The course is USATF certified and a Boston Qualifier.